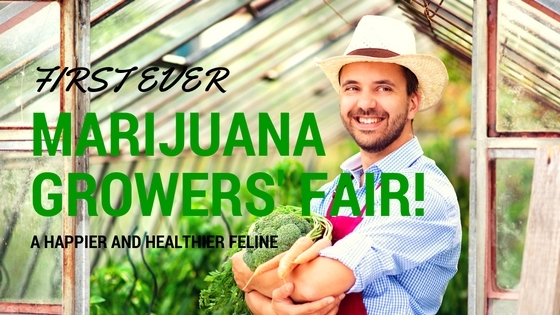 First Ever Marijuana Growers’ Fair! Anyone who’s been to a state fair has seen the events for farmers. Everything from the biggest vegetables to the most succulent pastries draws those who have a passion for growing, and a green thumb to match. However, while we’ve been trying to outdo one another with produce for some time now, it’s only recently that some events have allowed marijuana to step into the spotlight. In fact,according to Yahoo! News, Salem, Oregon had their first ever growers’ fair dedicated entirely to now-legal marijuana. Oregon Marijuana News: Marijuana Becoming Completely Normal? Marijuana has gone from completely illicit, to almost normal in some parts of the U.S., quite quickly. Oregon jumped on the bandwagon a relatively short time ago, and on August 12 it held a fair for growers to compete, and show off their latest products. Given that it was the first fair of its kind, and it drew more than 80 exhibitors, along with a huge number of attendees (all of them 21 or older, naturally), the event was a booming success. It was also the sort of thing no one would have imagined happening as little as a decade ago. A celebration of marijuana held in broad daylight, where people came to buy, browse, and even enter competitions to see who could grow the best plant, which is technically still on the federal government’s restricted substances list. And, with yet another example of how legal marijuana is showing cultural and economic upsides, it’s making people ask why we’re letting states like Oregon have all the fun? Support them! 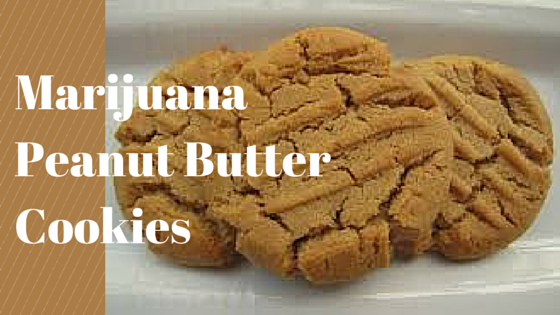 Find the best deals and dispensaries here!